Online-Retailers: Get Ready For Summer Sales! Summer sales are coming. All online retailers should prepare carefully for this important period. In the UK, the amount spent online increased by more than 13% in summer 2014 compared with the previous year. SiteW gives you all the key points you need to know to get ready for the D-Day. Highlight your discounts: prepare a specific design. Use bright colors and highlight your star products right from the homepage. To do so, don’t forget to use our Widget block. Create a specific page for sales so that products on-sale appear on a separate page. To add a new page, click on “Pages” in the website modification tool, then click on the plus sign at the bottom of the orange panel. With SiteW Store block, you can mention the original price, the discount price as well as the percentage of discount. With SiteW, you can modify your product descriptions very easily. 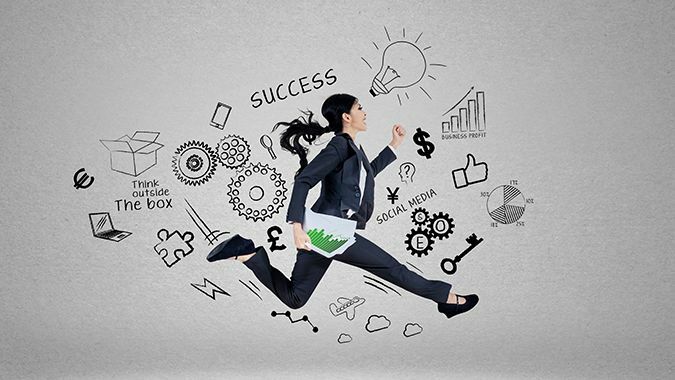 If you want to advertise on the internet, it can be the right moment. Choose your keywords carefully and remember to specify the sale dates (start and/or end dates). As far as your customers are concerned, you can send them a Newsletter (or even a text message) to make an announcement. With SiteW Newsletter block you can easily write newsletters to your customers. Offer an additional discount to your most loyal customers using a custom coupon (see our guide Create a store with sales promotion). Advertise on social media: Read our guide about advertising on Twitter and our guide about Facebook marketing. With SiteW Social block, your customers will be able to easily share your products on social media. As far as stocks are concerned, Anticipation is the watchword. 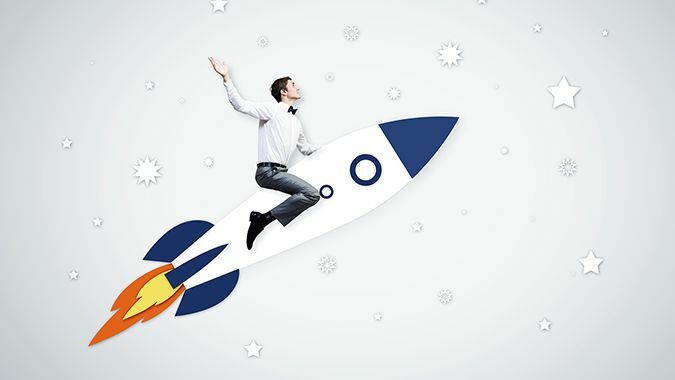 During the sale period, your sale numbers will be higher than usual. You will need to anticipate your stock needs and make sure you have enough packaging supplies. Our automatic stock management tool will help you with your stock management. You can also consult your order history to get a more accurate estimate of your sales. To do so, go to My Websites and click on Blocks>Orders. Summer sales will allow you to sell your remaining stock and above all to engage your customers and attract new ones. You will also be able to increase your cash flow and to grow your business. You can sell at a loss. First of all, be forthcoming and reactive in case of delivery delay, product returns etc. If you manage an online store and a physical store, make sure your discounts are the same in both places. You can nevertheless create specific offers for your online store. But allow your customers to try your products in your physical store if they want to. You can also try to reduce the number of weekend customers by creating specific offers according to the different days of the week: you can for instance create special offers on shoes on tuesday and special offers on dresses on friday. (Don’t hesitate to read our guide about product categories). 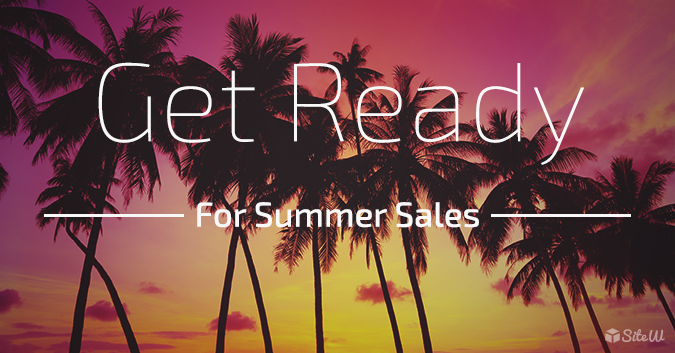 Now, you know the different steps you need to follow to optimize your store for summer sales. We wish you good sales! Cybersecurity: How To Keep Safe On The Internet? Domain Names: How Does It Work?